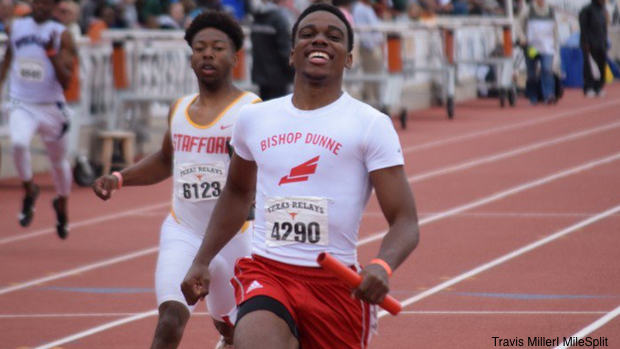 With Zone meets going down, it's time to check out the state's top ranked TAPPS athletes in each event. Before you look, just know that this years stats are eye popping and the trend of upward performances shouldn't stop until the season is complete. Find out who the top TAPPS athletes are.